While it was a predictable bit of business, William Grant & Sons' purchase of Drambuie – announced yesterday – still carries a slight element of surprise to it for me. No sooner had the MacKinnon family put the Scotch whisky liqueur brand up for sale in May, than just-drinks brown spirits commentator, Ian Buxton, flagged that there was only really one company well-placed to win its hand. While Morrison Bowmore – the Scotch whisky unit of big-spending Suntory Holdings – produces the liquid (and bottles it), it was William Grant that Ian suggested as being the shoo-in. “The firm has the scale and finances to absorb the brand without undue strain, can leverage Drambuie’s Scottish heritage and could easily supply the whiskies for the base product,” Ian said at the time. Two months later, and the national press caught up with our columnist, as Sky News claimed that the Scottish distiller was sniffing around Drambuie. And so, yesterday, it came to pass that the liqueur is now part of William Grant's portfolio. 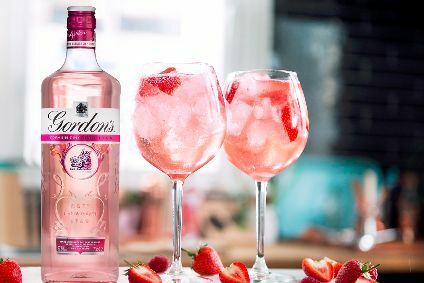 The surprise for me is that the company is up for the challenge of re-energising a dusty brand that, while a staple on any back-bar, has had a tough time of it in recent years. Any brand that has Greece as one of its key markets will have had sleepless nights a-plenty in the last five or six years. Indeed, a 12% fall in net profits for the 12 months to the end of June last year, on the back of a 3% dip in sales indicates that the challenging times are ongoing. William Grant has always positioned itself as a progressive company; witness its plans for Tullamore Dew and, of course, it owns the eccentric Hendrick's gin brand. Where will Drambuie sit in its colourful portfolio of spirits? Of course, the firm may – like SABMiller did with Foster's - consider the brand as a cash-churner: An ATM that just keeps on giving, while rarely troubling the bottom line. 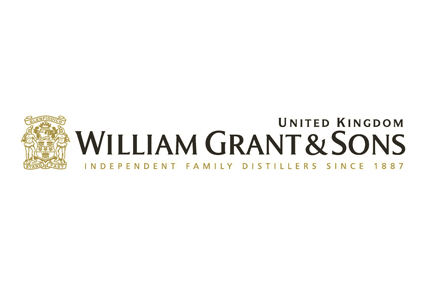 As a (fiercely) privately-owned company, the sad news is that William Grant will probably only share Drambuie's numbers with us in the future when it chooses to. Be assured, though, we'll ask them every time we see them.